The controversial game by Cloud Imperium Games (CIG) that has been criticized countless of times because of it’s delayed release can be played for free this weekend. Star Citizen’s “Gamescom Free-Fly” allows anyone to try out the game. For those curious on what the company has accomplished after amassing almost $200 million this is your chance. Players are able to try out 4 different types of ships: The Dragon Fly Black (which seems to be a fighter ship), Avenger Titan (which is a cargo ship), Cutlass Black (a ship that is designed for search and rescue missions), and the Prospector (a ship especially designed for mining). Go to their website and sign up using the code GETINTOTHEVERSE. After signing up, you can download and finally try the game. Players are able to try out Star Citizen Alpha 3.2 from August 24th until the 27th. Besides getting access to the 4 ships, players also get access to the dogfighting stage Arena Commander as well as the first-person shooter Star Marine. For a complete guide on how to sign up and play, check here. Recently, Cloud Imperium Games was heavily criticized for removing the cap on Star Citizen’s in-game currency. 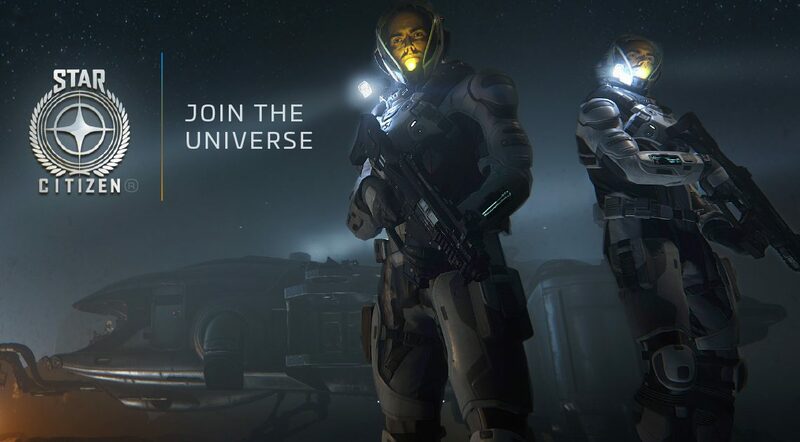 Despite having a cap on a single day which is 25,000 United Earth Credits (UEC), players can still continually purchase these credits indefinitely each day until the game is released. This would mean that players can amass thousands upon thousands of wealth before the game even releases. Another criticism thrown at CIG is the Legatus Pack. It allows players to own almost every ship in the game but there’s a catch, it costs $27,000 and normal players can’t even access the page. You need to have a “Concierge” status to be able to even view it. Meaning you need to have paid CIG a total of at least $1,000. This has led a heavy backlash among the community accusing CIG of continually milking its players despite amassing millions in funding.